Here is a page of Outdoor related products that I like. It is not necessarily a page of reviews, but rather information and photos about the products. (OK, many entries are simply copy/pasted press releases, but I have tried and liked each of the products on this page. Enjoy the great outdoors! 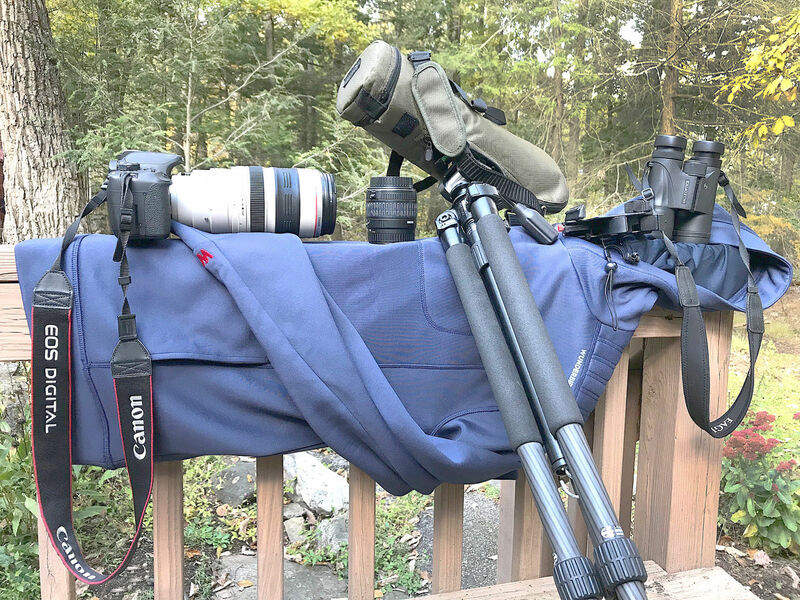 Following a research into the true nature of bird-watching, we have developed the first-ever collection totally dedicated to the birding experience and the birdwatchers needs. Wunderbird is a revolution in tech-wear, integrating wearable features enabling birders to fly further for longer. Through meticulous engineering, the radio floats and is visible on the water surface. And with the water-activated flashlight, it’s even easier to find. Keep updated with real-time weather conditions by turning on one of 11 weather channels or initiating weather alerts. NOAA radio service may not be available in all areas. Check with your local weather office for frequency and details, or visit http://www.weather.gov/nwr (Canada: http://www.msc.ec.gc.ca/msb/weatheradio). Select the white LED setting on the built-in flashlight to light your way during evening activities, unexpected emergencies or power outages. 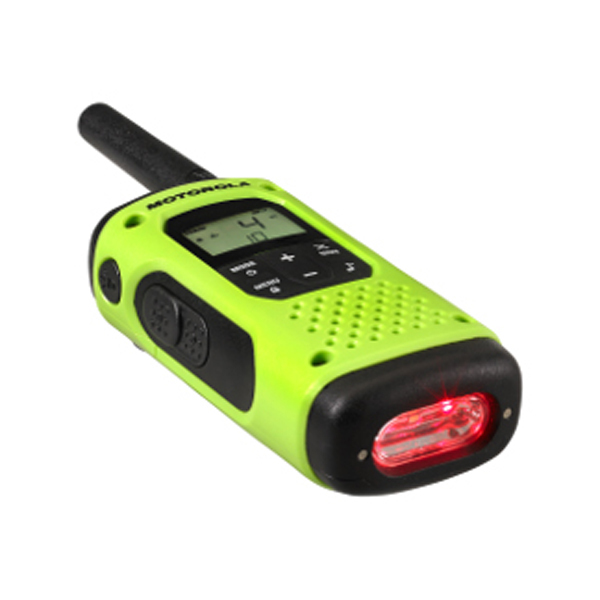 If your adventure takes place when it’s dark, for example, if you’re stargazing or hunting at night, and you need to view maps, charts or other papers, switch to the red LED setting. This will allow you to read what you need while preserving your night vision. COMPANY HISTORY Founded in 2000 as a division of the Schawbel Corporation, Thermacell Repellents, Inc. was acquired by Kinderhook, a New York-based equity firm in 2014. Evaluated by the Environmental Protection Agency for safety and effectiveness, ThermaCELL® products are available to consumers at major retailers and specialty stores nationwide and in 27 countries worldwide. ThermaCELL Mosquito Repellent creates a virtually odorless 15ft x 15ft zone of protection that is effective against mosquitoes and other biting insects. It operates on a single butane cartridge, used to heat a repellent mat releasing allethrin, a synthetic copy of the natural repellent found in chrysanthemum flowers. A single butane cartridge lasts up to 12 hours and each repellent mat lasts up to 4 hours or Max Life mats mats last up to 12 hours. Thermacell is proven to repel up to 96%* of mosquitoes based on a university study on spatial repellents conducted in Israel in 2013. ThermaCELL Mosquito Repellent products and refills can be purchased at mass merchants, hardware stores, and outdoor and sporting goods stores. 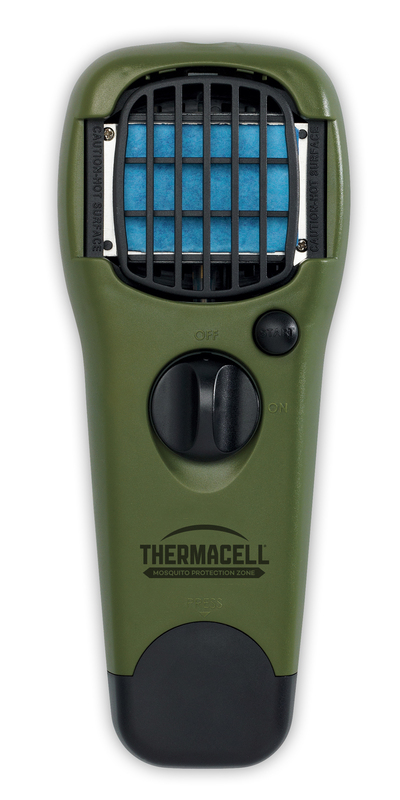 For store locations and more information about ThermaCELL product line, consumers may visit www.thermacell.com or call 1-8-NO-SKEETERS. GoMacro®, makers of organic, vegan, nutrition bars, teamed up with international pop sensation, Ellie Goulding, to unveil the all-new, all-Ellie MacroBar. The family-owned company with roots in organic farming, is excited to add an “Ellie-inspired” twelfth flavor — Coconut + Almond Butter + Chocolate Chips — to the company’s award-winning line of USDA Certified Organic MacroBars. Ellie Goulding, the 2016 Grammy-Nominated international pop star and fitness icon, approached GoMacro in early 2015 about the possibility of working together. A long-time MacroBar fan, Ellie was interested in becoming more personally involved with the company that was playing a daily role in fuelling her life. After shaking hands and months of development, GoMacro and Ellie Goulding are proud to introduce the co-created Ellie Gouldinginspired MacroBar: Everlasting Joy. Ellie’s new nutrition bar combines coconut, almond butter, and chocolate chips to deliver a nutritious and satisfying balance of carbs, healthy fats, and plant-based protein. Sharing a desire to give back to the community, GoMacro will donate a portion of proceeds to benefit feeding the homeless, a program that will support both Ms. Goulding’s UK-based charity Streets of London and the USA-based charity Stand up for Kids. The co-created MacroBar is part of a larger partnership between Ms. Goulding and the Wisconsin-based organic food company, including a sweepstakes for a chance to win VIP tickets to Ellie’s performance at Madison Square Garden in June and a private workout with Ellie in September. Ellie’s new MacroBar, also available in MacroBar Mini, is USDA Organic Certified, Non-GMO Project Verified, 100% plant-based, kosher certified, gluten-free certified, vegan certified and soy-free.